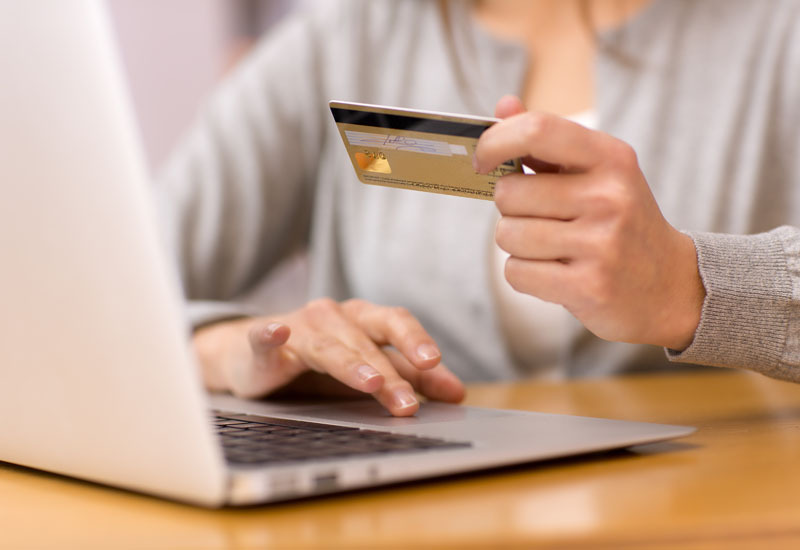 While online sales boom as £5.8 billion is spent online last month. Mobile phone shopping has contributed to the ever-growing online retail market, with online sales totalling £17 billion in Q1 of 2012 according to data from the IMRG Capgemini e-Rtail Sales Index. 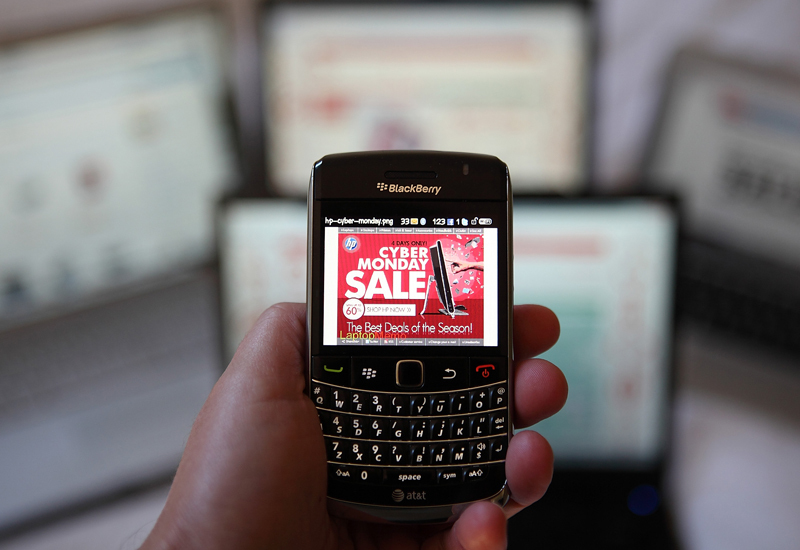 The use of mobile devices to shop has grown 254% year-on-year. 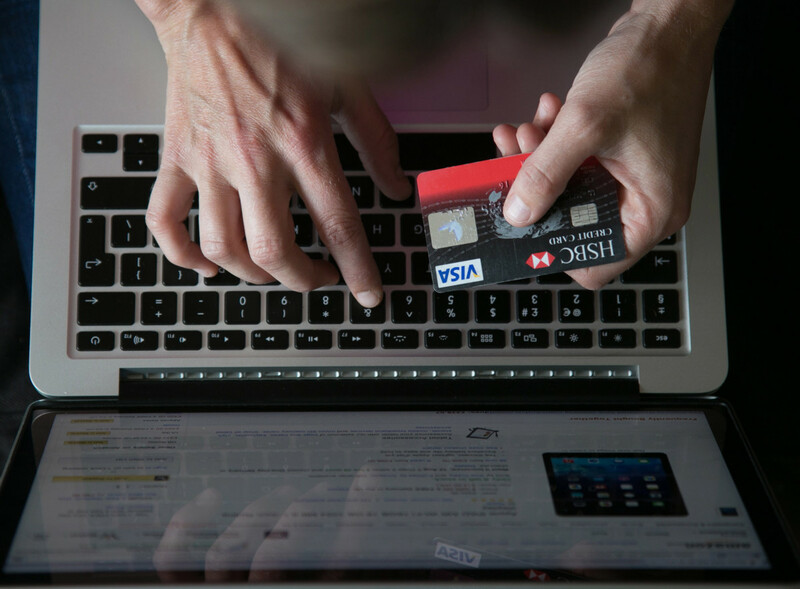 Last month UK consumers spent an average £114 each online. Year-on-year online shopping has grown 14%, while “tech-savvy” Brits using smart phones or tablet devices have driven online sales; the report offers that m-commerce growth has been “huge” during the last 12 months. However conversion rates using mobile devices remains relatively low, despite the jump in sales numbers, suggesting that most shoppers use tablets and smart phone to browse products online or on the move before making a purchase from a desktop or laptop computer. The report states that March was given a major boost by the sunny start to spring during which fashion-conscious Brits updating their wardrobes, while Mothering Sunday was another key driver in March’s strong performance. The gifts sector in particular enjoyed the benefits of shoppers jumping online to buy presents, leaping 48% year-on-year. Andy Mulcahy, Head of Communications at IMRG, said: “We are very pleased to have broken out our m-Retail Index this month for the first time and, as already indicated by our Quarterl Benchmarking Index, the growth rates are exceptionally high at the moment. Mulcahy added that the e-retail market as a whole has, in the first quarter, shown 13% growth – “exactly in line with our forecast for the year”. “This is very positive news as the growth rates for Q1 in 2011 were very strong so the market is performing well against a high base,” he added. The clothing, footwear and accessories sector grew 15% online between March 2011 and March 2012, while the accessories-only sector grew 28% year-on-year, and 20% in March 2012 alone.